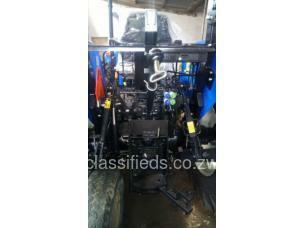 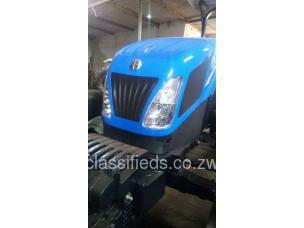 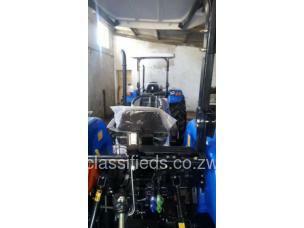 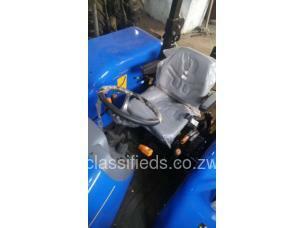 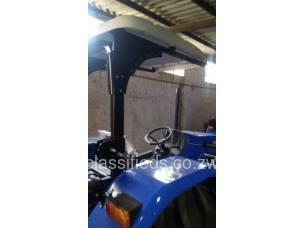 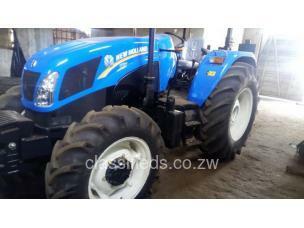 Available two brand new, unused New Holland TT 90s. 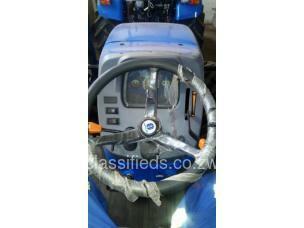 90 Hp 4 wheel drive. 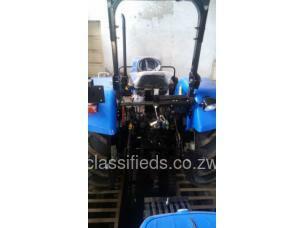 Excellent workhorse - for both land prep and general farm work.